I have a new favorite yarn shop: Serendipity Yarn Shoppe in Muscatine, IA. Reason #1 is that I walked in and the owner, Francy, said, " I was on your website this morning!" Yes! I was so excited that someone I'd never met read the blog. Serendipity opened in February, in the place of the former LYS in Muscatine. Which brings me to reason #2: the store's atmosphere is wonderful, with a huge table and comfy chairs that just beg you to sit down and knit for hours. Colleen, my knitting partner in crime, and I did just that. Reason #3 would be all of the events, classes, and knitting groups the store hosts. Their (full) calendar of events can be found here. Reason #4 would be that they loved the sewing organizer that I made on the quilt retreat I attended at the St. Columbkille Convent in Dubuque. So much that they asked me to make a sample in knitting themed fabric and I might sell some organizers there in the future! See the photos below to follow the making of my first official sewing project. Step 1. Draw out plans, to scale of course, as any self-respecting Michigan Tech engineer would do. Step 2. Cut out tiny pieces of fabric and beg mom to place three zipper heads on one zipper. These is an amazing feat, and I'm forever grateful to my mom for sticking to her guns and figuring this one out. Place fabric according to drawn out plans. Steps 3-25. Try to sew all the little pieces together in a logical way so that it actually looks like the plan. This is harder than it sounds, which is why I'm allotting 23 steps to this task. Steps 26-35. Ask mom and aunts numerous times how to accomplish things such as sewing in plastic windows and adding bindings, zippers, etc. This is necessary because of course you didn't decide to make something with an actual pattern for your first sewing project. Steps 36-50. Attempt to use some ridiculous plastic tool thing to make a perfectly sized binding. These are not separate steps so much as opportunities to get one simple step done correctly. Step 51. Hand stitch binding to front of organizer. Steps 52 & 53. 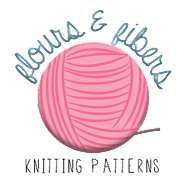 Fill with sewing/ knitting notions and enjoy!!! I LOVE your organizer! 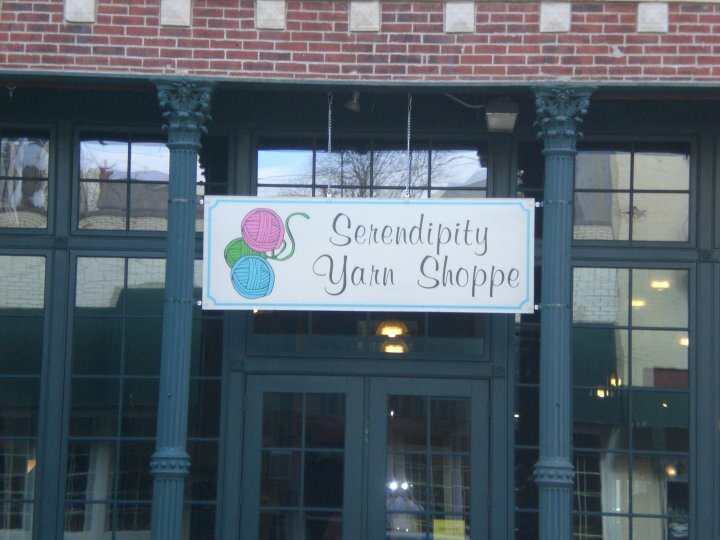 You need to make lots, sell them, make a fortune and open your own yarn shop/bakery. Miss you ... hope to see you soon. Just ventured back to your blog and wanted to thank you for the wonderful words. Can't wait for you and Colleen to come back and spend a few hours. We had a great time.